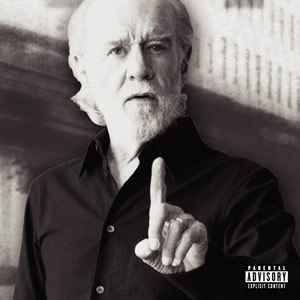 George Carlin Died Yesterday at age 71. I know that George was an Athiest but he really made some good points about religion and I will miss his point of view. No matter who is right... he now knows the answers..